Extra points for shares and comments! Also, we are over the moon to be invited to Shindig Festival 2019 with a whole new venue called... 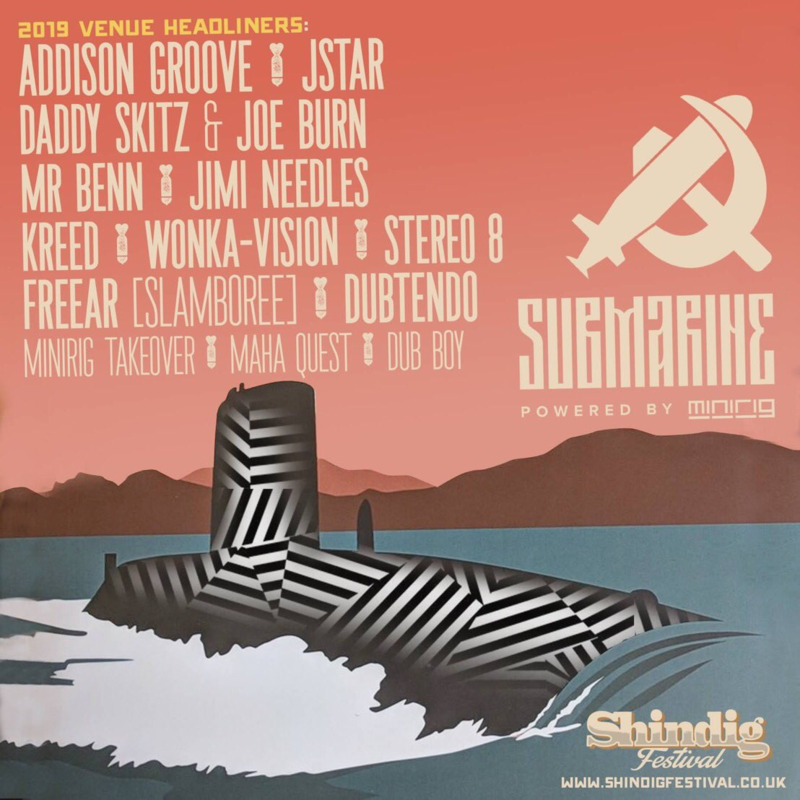 THE SUBMARINE, watch this space for more line-up announcements.